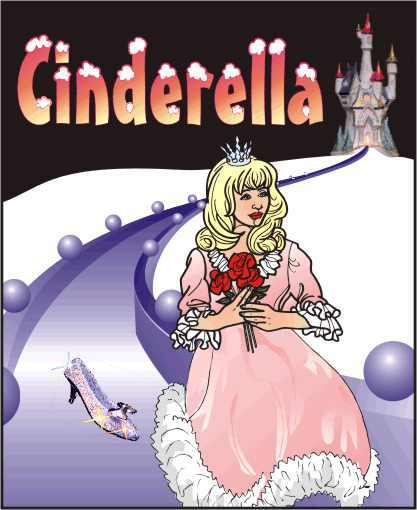 Cinderella was the original pantomime, and is still the best loved. a large supporting cast and chorus. comedy, audience participation, music, dance and spectacle. Cinderella 2003 has now closed.